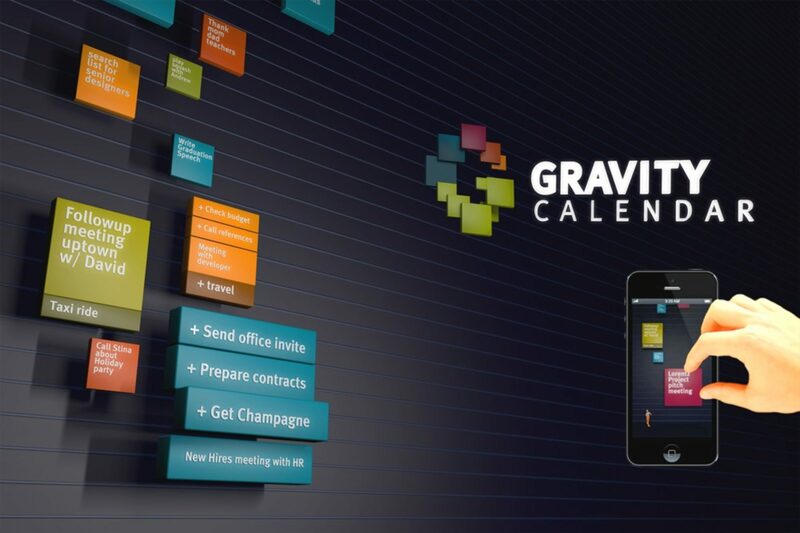 Gravity Calendar™ allows you to prioritize, divide and conquer your day. Sync with iCal and feel the flow and intensity of your schedule. Don’t drop the ball. More info on the Gravity Calendar™ and other inventions by Jordan H. Taler jhtaler.com.